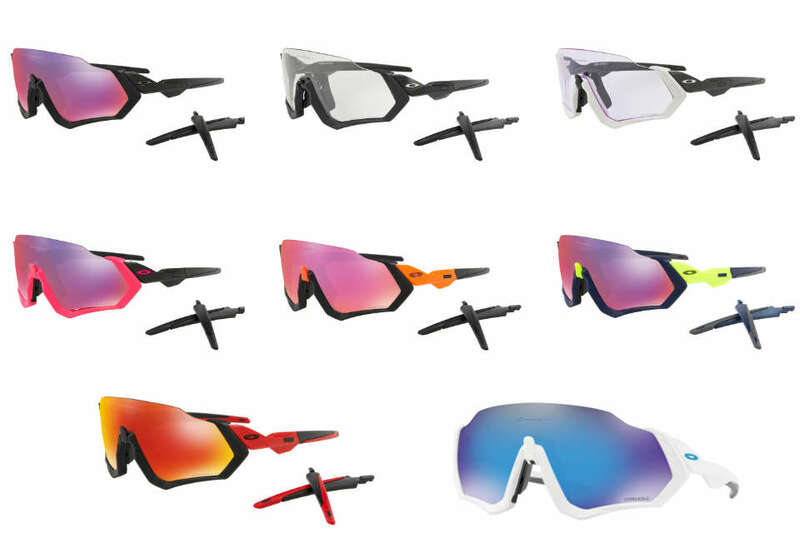 Get the best sunglasses and improve your performance with it. 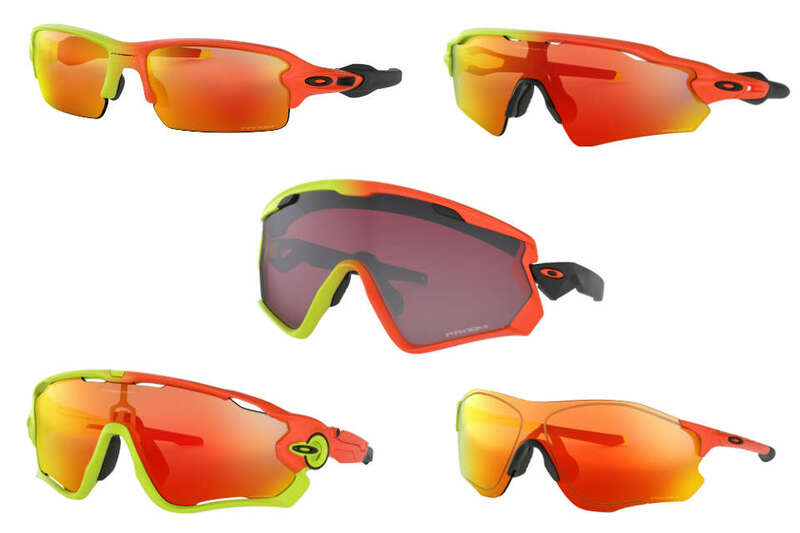 Are you a fan of sports sunglasses? Do you always bring your sports sunglass with you whenever you are out doing sports or just doing your everyday things? Playing a certain sport, wearing sports sunglasses is not something a person wears for fashion but instead, it's a necessity but just because it's called sports sunglasses, it doesn't mean that it cannot be worn every day. 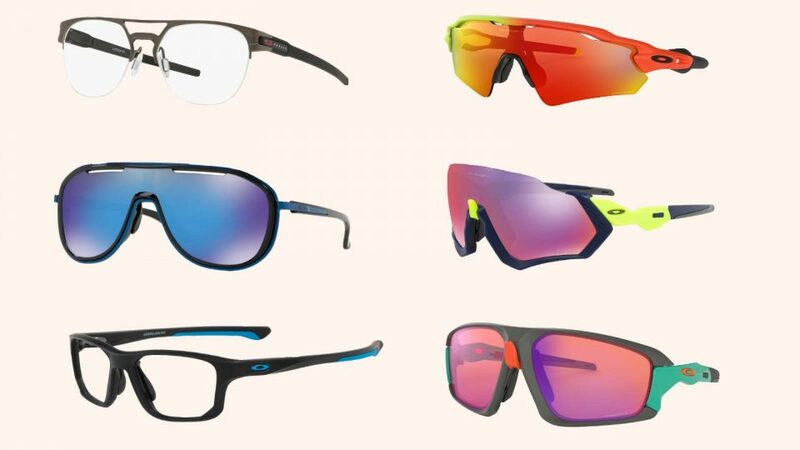 Here are the 5 recommended sports sunglasses for runners this year. 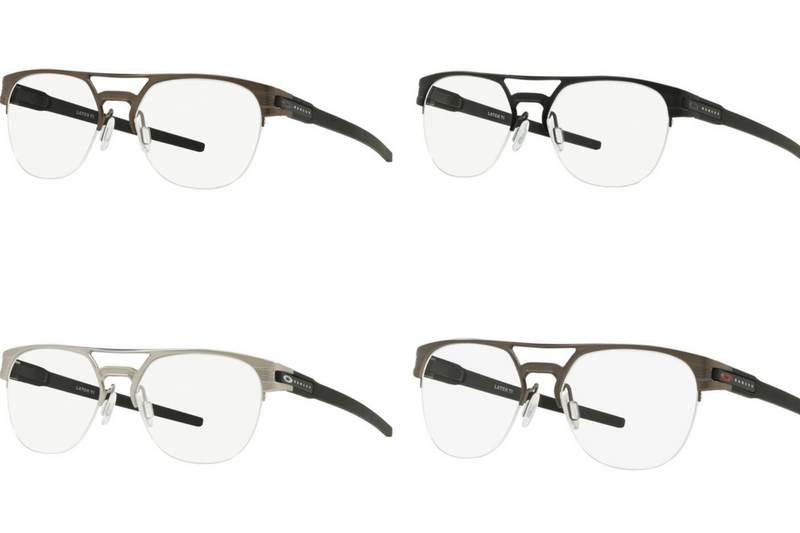 Crosslink is great for those who wear glasses. It’s durable yet comfortably lightweight O Matter™ frame includes two sets of nosepads and temples - one is designed for everyday life and the other is for sports. Thus, with crosslink, there is no need for another glasses when it serves as a sports sunglasses and also an everyday life glasses. Switching to Unobtainium extra-long temples and nosepads will help increase the grip with perspiration to keep the frame comfortably in place and with a lens with a slight wrap, you’ll be able to have an increase in peripheral vision that you will need for the heat of competition. 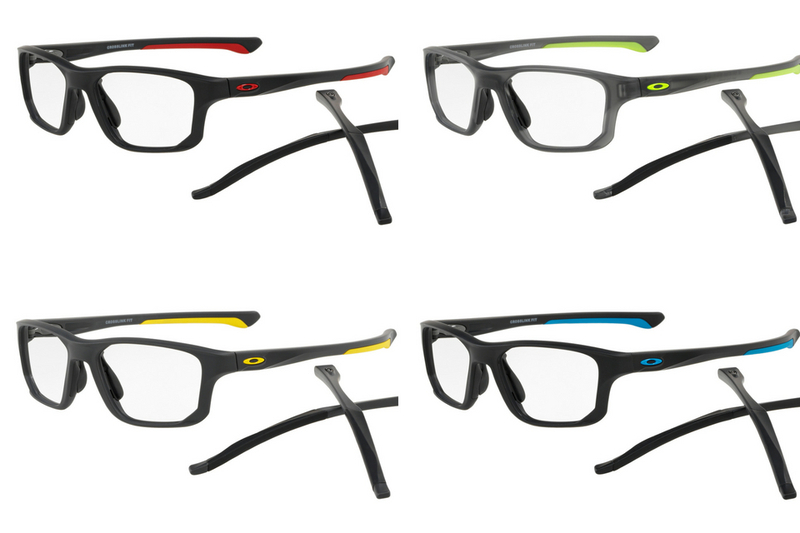 The Oakley Outpace combines performance qualities with definitive style to keep up with any lifestyle. Outpace has an integrated side shield to combat backside glare, and the fit of Outpace plays nice with hats. It is durable yet gives the all-day comfort of lightweight. With no-slip Unobtainium nosepads, it helps to increase the grip with perspiration, allowing the frame to stay in place. The lens material offers top UV protection filtering 100 percent of all UVA, UVB up to 400nm and some harmful blue light. It also has a vented lens for the airflow circulation to prevent fogging. It’s great, isn’t it? So you do not have to keep wiping the lens once it fogs. Price: EVZero and Flak - US$193. Jawbreaker - US$233. Radar - US$213. Wind jacket - US$173. Harmony Fade was created to celebrate the journey and commitment that athletes make to reach the world stage of competition. 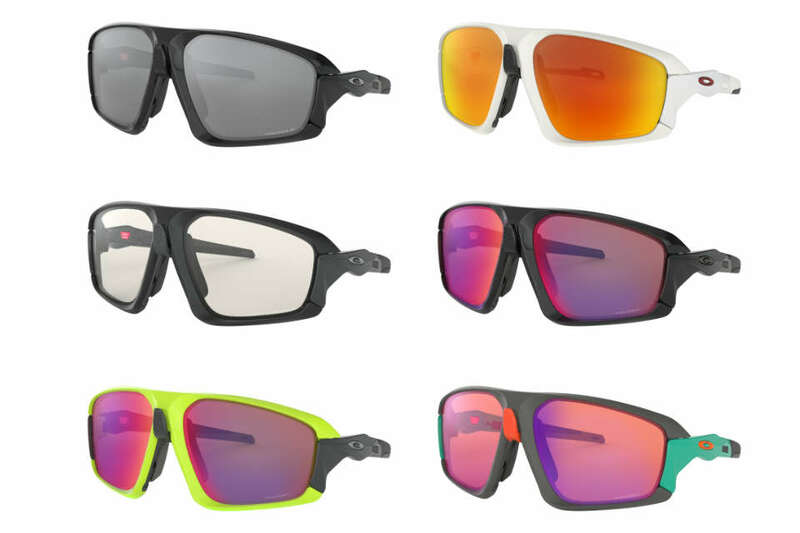 The collection consists of different kinds of sunglasses- EVZeroTM Path, Flak 2.0, Radar EV Path, Wind Jacket and Jawbreaker. They are all built in with Prizm lens where it provides unprecedented control of light transmission resulting in colour precisely tuned to maximise contrast and enhance visibility. Latch Key TI is crafted with ultra-lightweight titanium and styled with a double bridge. A high-density rubber over-molded ear sock presented on the interior of the stem and wraps the outer edge for comfort. With its three-point fit, it provides comfort and performance that holds the lenses in precise optical alignment. 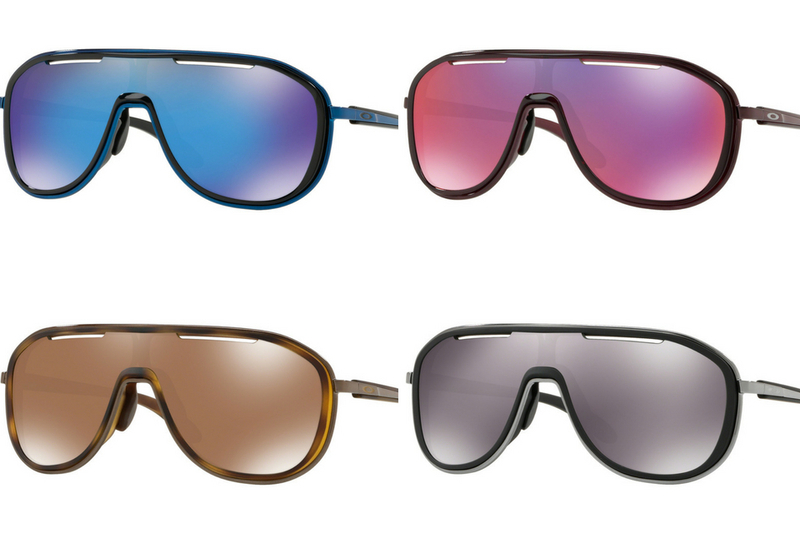 Flight and field jacket is the ultimate eyewear for cycling, running and beyond. An open-edge brow maximises the upper field of view and with the new Advancer nose bridge, it instantly opens airflow to combat fogging and overheating. It is durable yet lightweight and with the no-slip Unobtainium nosepads and earsocks, there will be an increase of grip with perspiration. It also has the three-point fit where it holds the lenses in precise optical alignment. Colours: Matte Black, Matte White, Polished Black, Balsam, Matte Dark Grey, and Retina Burn. Did any of the sports sunglasses entice you into getting them? Lee Nah is a sports enthusiast who enjoys playing different kind of sports like floorball, hockey and even soccer! She personally believes in life long learning and self-development. What Are The Best Running Shoes for Ultramarathon? These Are The Best Marathon Running Shoes. Do You Agree? Few Plantronics fitness challenges later, we learned about an incredible new headphone technology.